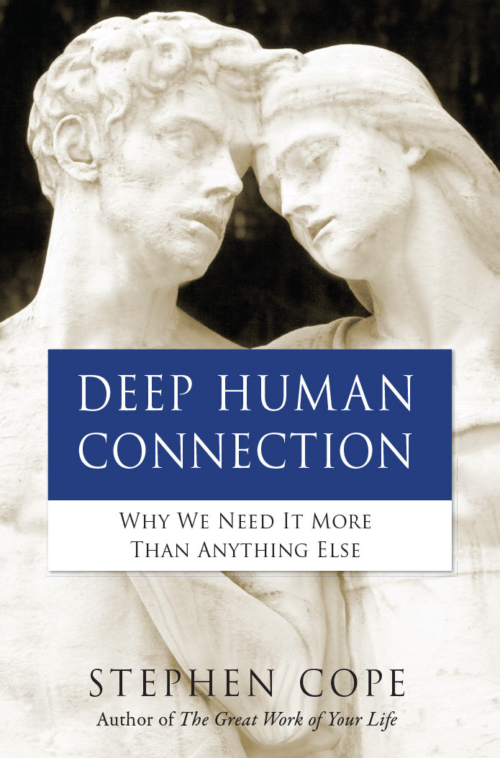 This book has been republished as Deep Human Connection. 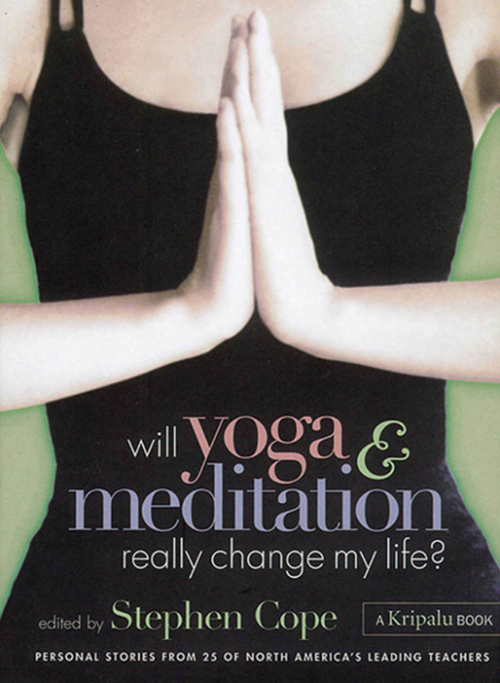 Read about the title change here. 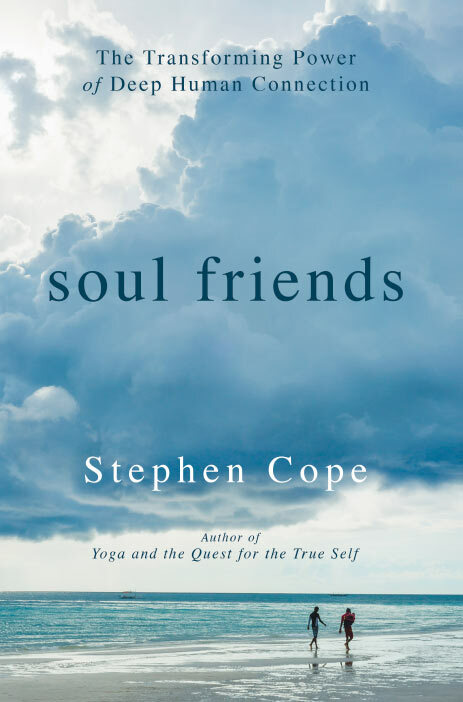 As the Senior Scholar-in-Residence for over 25 years at the renowned Kripalu Center, Stephen Cope has spent decades investigating—and writing about—the integration of body, mind, and spirit and the rich complexity of our relationships with others, and with ourselves. 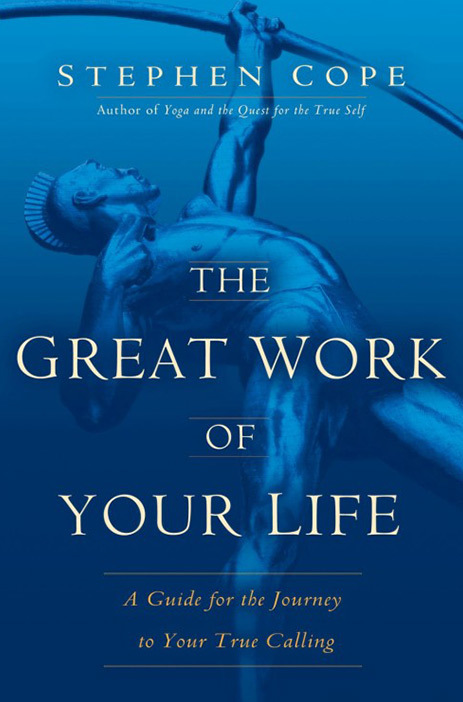 Perhaps the central truth that arises from his work is this: human beings are universally wired for one thing—vital connection with one another. 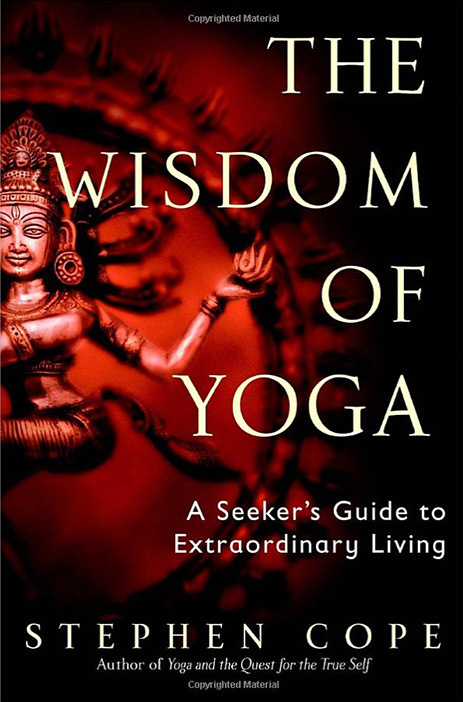 Without a doubt, the journey to our most fulfilled selves requires us to look within. But in order to truly thrive, we must make the most of who we are in relation to one another as well. 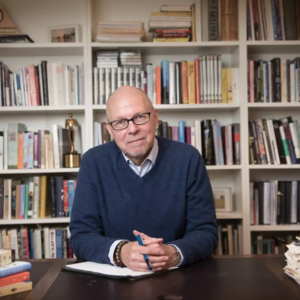 Unsparingly honest, deeply wise, and irresistibly readable, Soul Friends gives us a map to find our way.